Despite the abundance of modern gastro trends, as one of the foundations of our daily commons has been and will remain eggs. Therefore Reservin decided in detail consider nutritional value, benefits and ways of storing of this irreplaceable product. From the times immemorial, the ancient Romans did not imagine the beginning of a new day without ab ovo, i.e. eggs. Thus, it has been the part of the gastronomic preferences of Italians ancestors. Moreover, it is an egg served as a model to explain the concept of life by outstanding thinkers of all time. To this day, his cosmic structure is the best way to understanding the balance and order in the universe. Indeed, the structure of the egg is pretty amazing and unusual. Its bark is not only perfectly protects from external technical factors - the germs and bacteria, but it is good in itself draws the air. Formed in the solid part of the product cavity serves as a unique oxygen space where the embryo is born. When it gets older, the cavity becomes more extended. But cooks consider this space as the main guarantee of the freshness of the eggs: how smaller the size of it, so is suitable for use. 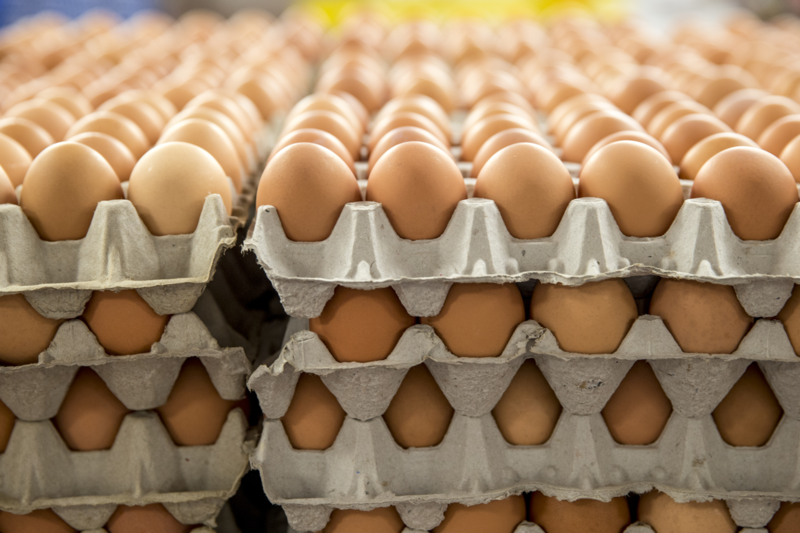 The 67 percent of the eggs inside takes a protein that is identical, only 12 percent of the daily protein needs of the human. 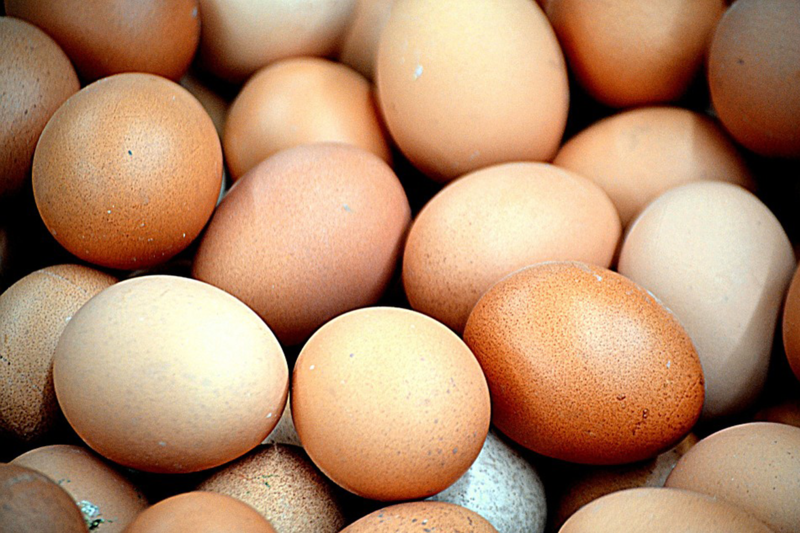 In turn, the yolk is an ideal and useful storage of vitamins and minerals. It contains vitamins A, D, E, lecithin, haematopoietic gemotogen, rich in unsaturated amino acids that positively affecting the normal operation of the myocardium. However, doctors still advise people after forty, and those who are dieting to lose weight, be limited to the use of only one eggs per day. The usefulness of the eggs is directly proportional to its storage conditions. Almost all of the housewives make the same mistake: clean eggs. It certainly the wrong approach, because the washing enhance the ability to attack the bacteria. It has not advised to also keep the eggs on the refrigerator door, as with every opening and closing, product content shakes, causing premature "aging" of useful elements in the crust. 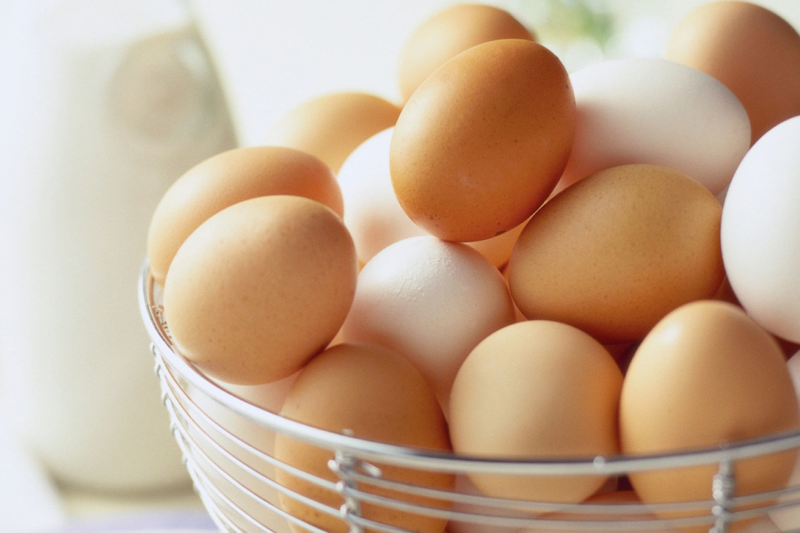 Never leave for storage in chamber conditions - even the freshest egg lose freshness after a half-hour of storage. And remember, the shelf life of fresh eggs is a month. The holk is useful for one day, the protein for only 12 hours.